Over 95% of recent customers were happy with the services they received, making us the top-rated mechanics in Hamilton. 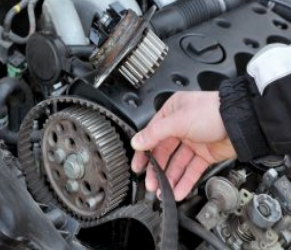 Save yourself some time by getting all of your car’s maintenance done in one place. Whether it’s your WOF, basic servicing, or engine servicing & repairs, the friendly team of mechanics at Grimmer Motors are happy to help. 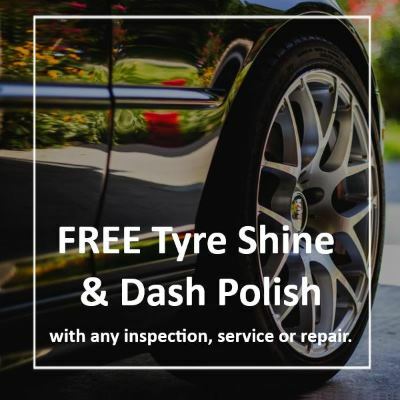 As experts in automotive diagnosis, repairs, car servicing, WOF and electrical work, we’ll get your vehicle back on the road sooner and safer. No one wants their car to break down, it’s inconvenient and an unnecessary cost. 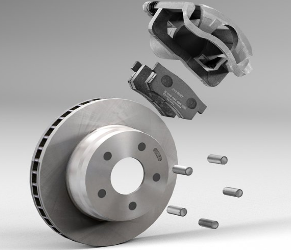 Regular automotive maintenance and servicing can help to prevent failures and breakdowns. Here at Grimmer Motors, our experienced team of auto mechanics are ready to service and repair your car, whether it’s a Japanese, American or European vehicle. 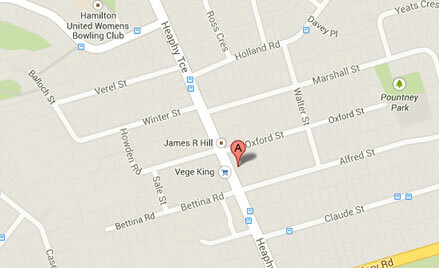 Grimmer Motors is located on Heaphy Terrace, only a two minute drive from the city centre. 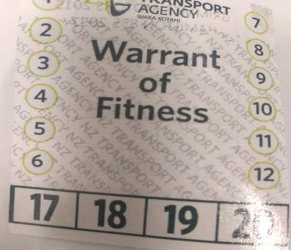 This means that for residents of Fairfield, Claudelands, Hamilton East and Chartwell, you will no longer have to drive across Hamilton to get your car serviced, repaired or receive a Warrant of Fitness (WOF). While your car is being serviced, you can visit Connie’s across the road to buy food or a coffee. At Grimmer Motors, we take pride in providing our customers with a family-friendly approach to vehicle servicing. This means that you can relax, knowing your family’s vehicle’s are in good condition and safe for driving. Grimmer Motors offers free WiFi use to all customers, allowing you to enjoy browsing the internet while waiting in our comfortable reception area. Our reception has toys to keep your children entertained. There is also a television where your children’s favourite YouTube videos can be streamed. If you are waiting for an extended time, we are happy to drop you and your children at the nearby playground while you wait. Feel like a drink? Our staff are happy to make a tea or coffee to your liking, or provide a chilled glass of water. 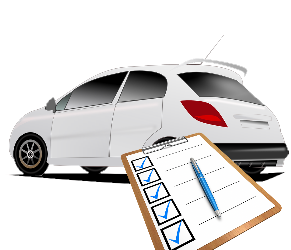 You can trust that your car is safe when you leave it at Grimmer Motors. Our premises have 24-hour camera monitoring and alarms, keeping your vehicle secure. At Grimmer Motors, we value the relationships we form with our customers. Our staff take pride in providing friendly, honest customer service. Grimmer Motors participates in many eco-friendly business practices. 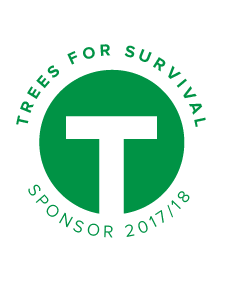 We have funded the planting of hundreds of trees through Trees for Survival. 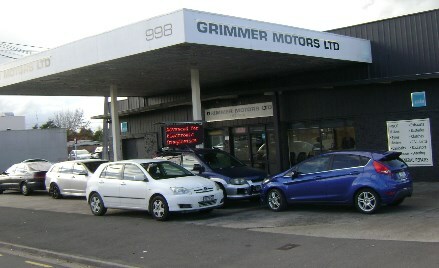 At Grimmer Motors, we have a large forecourt where you can park your vehicle. Grimmer Motors have been providing honest, reliable automotive services to Hamilton since the company was created in 1934. This makes us the oldest vehicle servicing outlet in Hamilton. 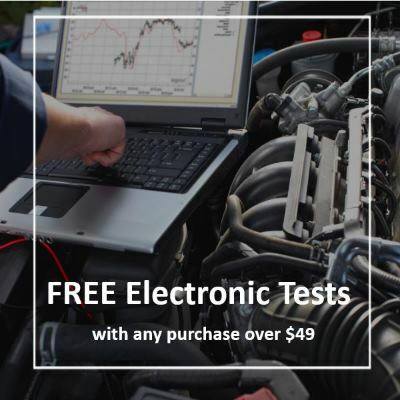 Come in today to find out what makes us the most trusted mechanic in the city. 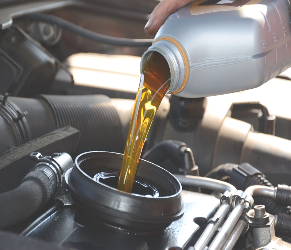 Our fully equipped auto repair workshop allows us to quickly and effectively diagnose problems with your car, regardless of its make and model. We advise you first, then help you fix the problem quickly. 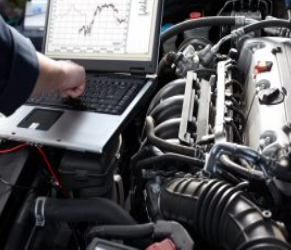 We specialise in diagnostic testing and scanning. This means that we are able to offer comprehensive vehicle scanning and reports, giving our customers a much better understanding of their vehicle’s condition. 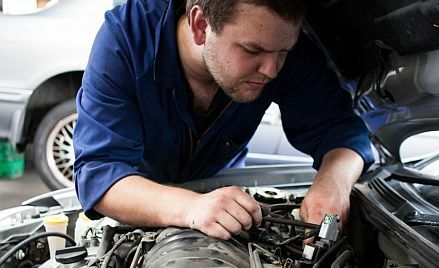 For the best mechanics in Hamilton, visit Grimmer Motors today and see why many customers would recommend our service. 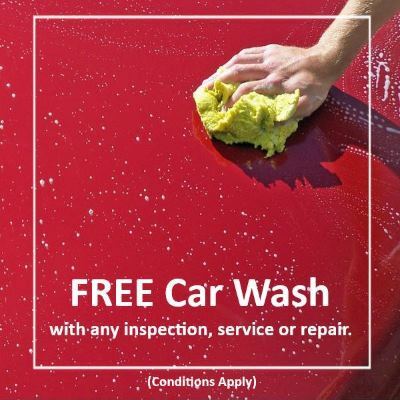 For car servicing, repairs and maintenance you can rely on, contact Grimmer Motors today!